When it comes to freelance writing rates, every freelance writer has the same question – How to decide the freelance writing rates and how to find the right rate for every project. 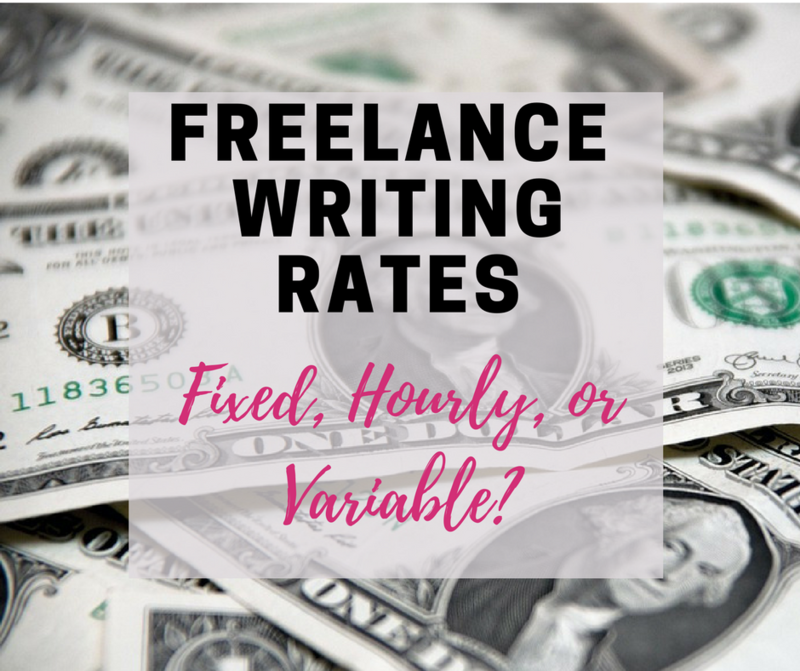 p you out, we have put together the ultimate guide to freelance writing rates so that as a freelance writer you can decide whether you want to charge fixed, hourly, or variable rates. By fixed rate, we mean defining a fixed per word rate for all the work that you do. This allows you to set a fixed pricing chart which you can share with your clients, which will save your time, and theirs. But its not that simple as it looks. Writing a in-depth technical piece might take you much longer than writing a travel piece, even if they both need the same number of words. In that case, charging the same per word rate might not be fair to you as a freelance writer. You could put out different per word rates for different category, but again its too complicated. The right way would be to have 3-4 different slabs for freelance writing rates. Charge the lowest for the topics that would take you the least time and highest for the topics that would take you the most time. Again, even for this, you need to understand the client requirements before providing them with a rate. 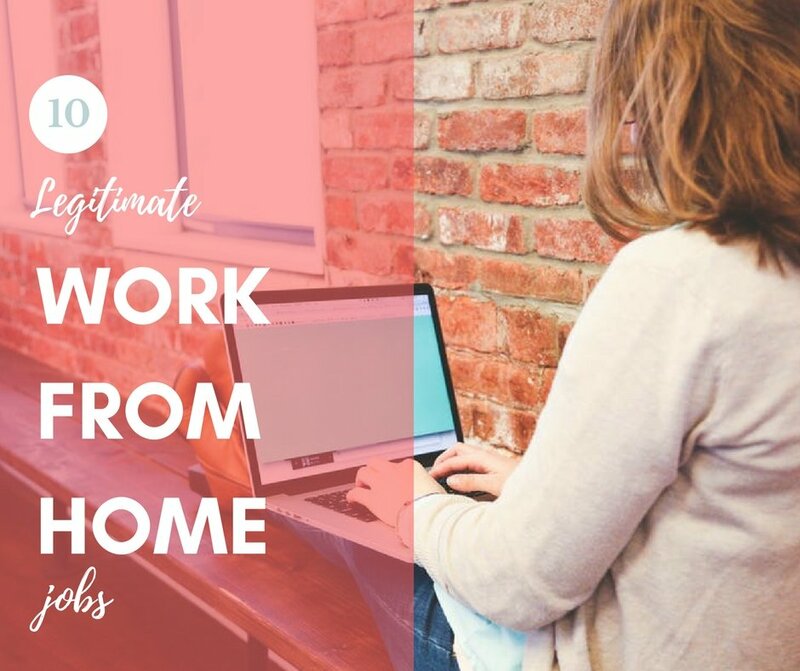 As freelance writers, you should be getting paid for the time you are putting in every day. 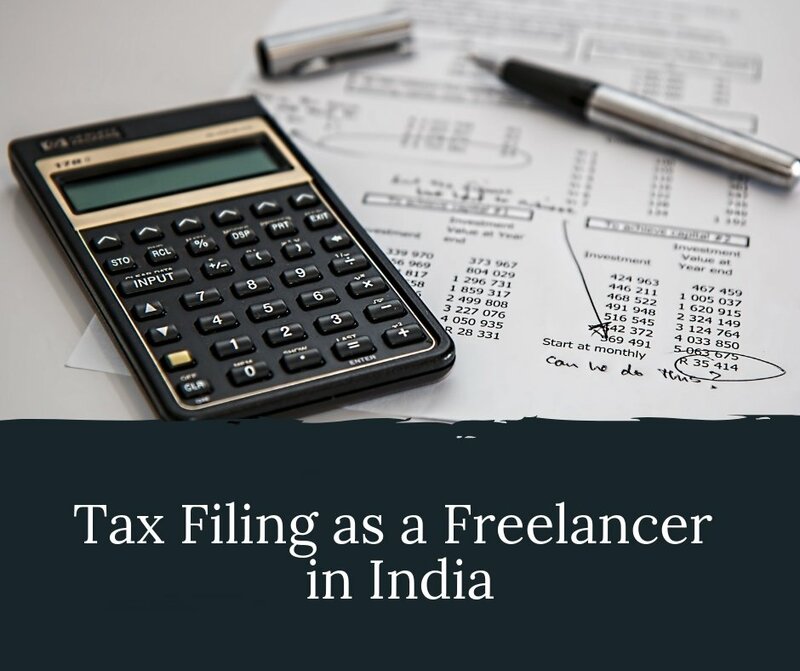 That is why many freelance writers like to charge hourly rates to make the entire pricing model easy for them and the clients. 1- When you start working on a new project, the first few articles take longer. But once you get the hang of things, you are able to do the same work faster. Now, it is because of your productivity and effort that you are able to do the same thing in a short amount of time, but that does not mean you should be getting paid less for it? For every article you do, you should be getting paid the same because you are putting the same time. 2- Clients often find it difficult to track hours put in by freelance writers and it often leads to them getting confused with pricing or restricting writers to only certain hours a week. 3- Writers block is a real thing. When you are most productive, you might be able to finish a 2000 word piece in an hour. But when you are just not feeling it, finishing the same piece can take over 2 days. It is not fair to the client if you overcharge them because you have a writers block. Variable pay means you charge every client variably depending on their content and delivery requirements. 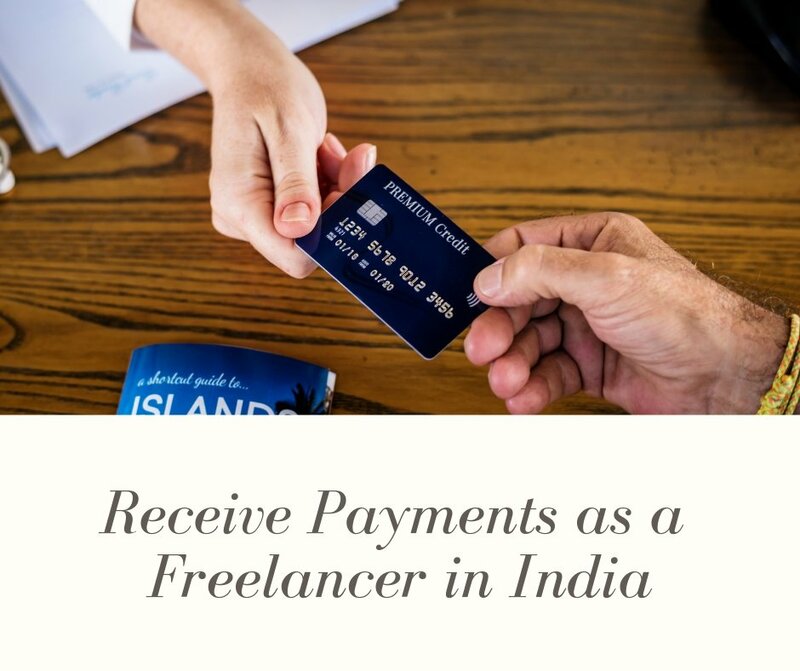 It could be a fixed payment for the entire project, a per word payment, or hourly. The best part is, you don’t have to stick to one payment model and you can modify it for every project. 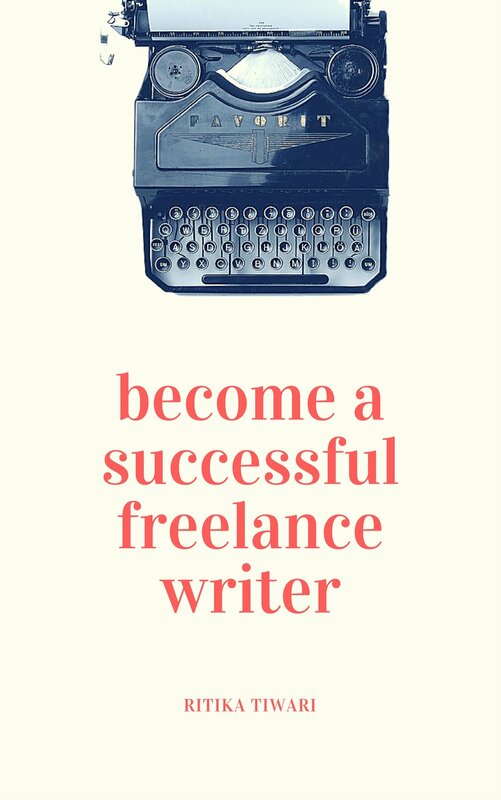 This is the way you should set your freelance writing rates because it guarantees that you will get paid what you deserve and the client will only pay for the work they asked. Yes, it can be a little time consuming because you will have to give each client a different rate, but in the long run, it is definitely more beneficial. 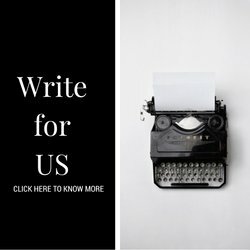 What types of freelance writing rates do you charge? I’m writing content(itinerary) for a company that provides travelling services in Himalayas. And I’m doing this from home. They haven’t offered me any such amount kind of for the contents.. What can I charge for it. I’m not having any professional degree but my contents are really good with good rhymes even. Exactly Ritika, I think a variable pay is the best option because it depends on content and delivery requirements. It makes you more flexible and ease the pressure. Yes, as you said, its time consuming, but also rewarding.